What is a Spirit – According to Spiritism – We are spirits. 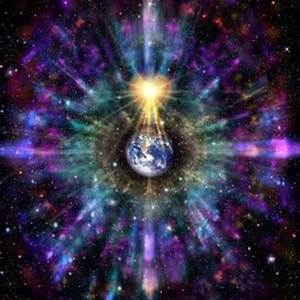 The vast majority of our existence will be as a spirit. 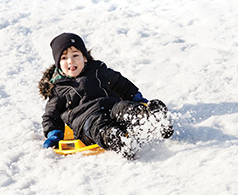 Our time in physical bodies are meant as periods of training or missions to help other spirits. Learn what we really are when we live in the other world. Read More. Your Destiny is to be a Higher Spirit – What is it like? What is our goal? 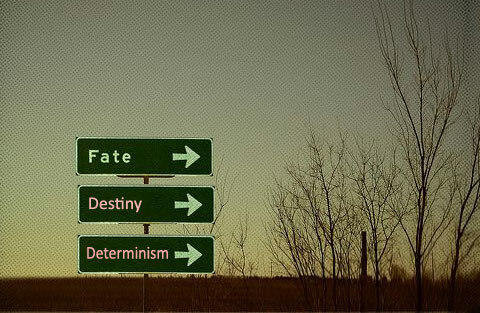 In Spiritism, the Doctrine states that we live through multiple lives to become a higher or pure spirit. What does it mean to be a pure spirit? Leon Denis, who has communicated with the spirit world, tells us, as well, as hints into the realm of a pure spirit from other books psychographed by Francisco C. Xavier. Read More. 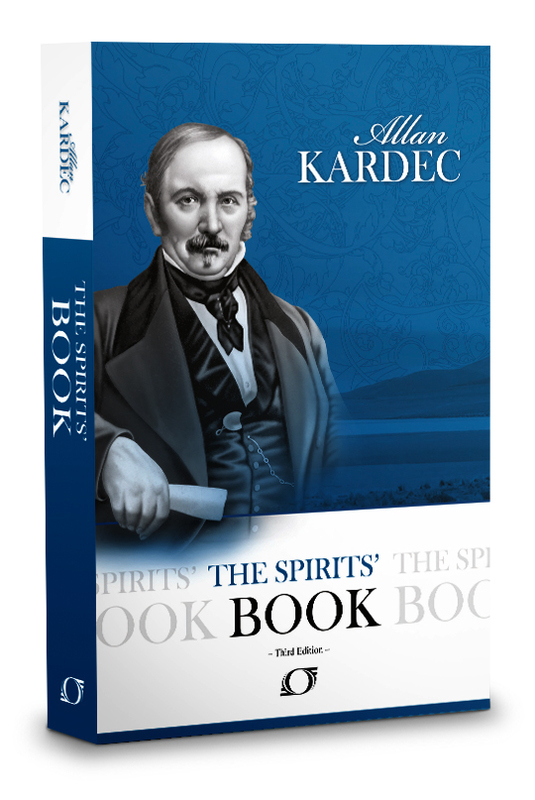 Watch my YouTube video to learn about the highest order of Spirits as codified by Allan Kardec. Click here to watch. Spirits create by thought. God created the spirit and physical universes by thought. High spirits carried on the work of God, by forming solar systems, planets, and life on earth. How does thought transform into concrete action? 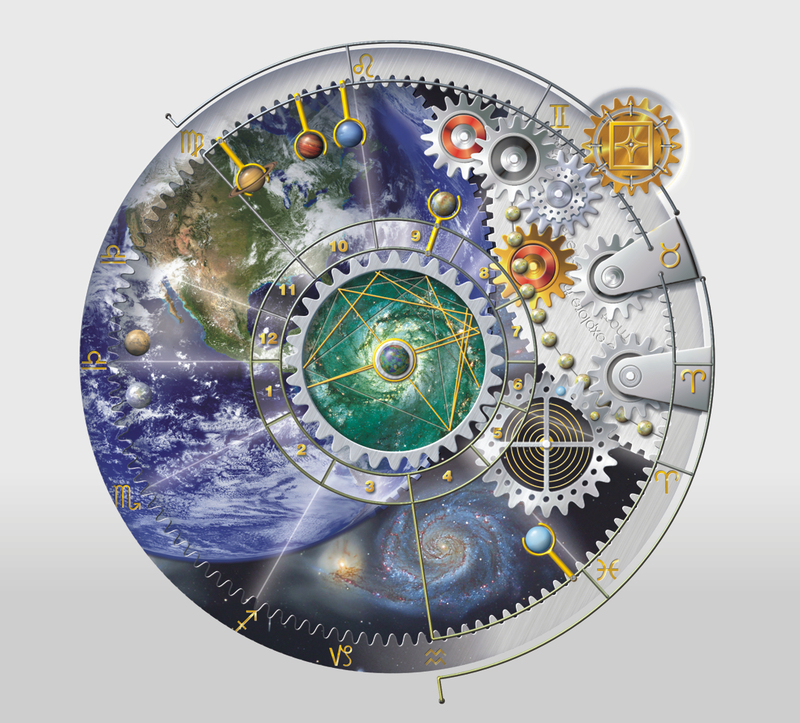 How does an idea guide a planet or change the destiny of a single human? Read More. 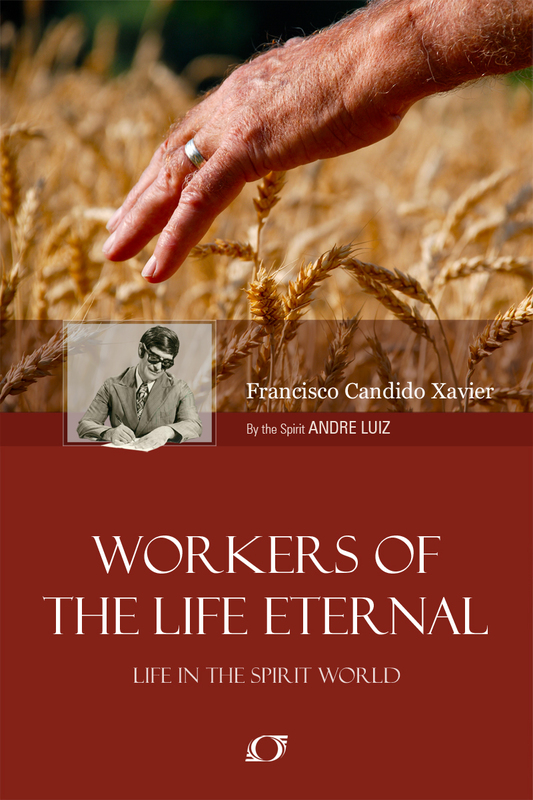 A great and enlightening book by Francisco C. Xavier, dictated by his spirit guide Emmanuel, now translated into English. On the Way to the Light, by the spirit Emmanuel, psychographed by Francisco C. Xavier, was written in 1938, but first published in English in 2011. Emmanuel details how the Spirit world has managed and channeled the human race, from the conception of our planet to the present, on the road to a higher plateau. This book upends all we know about world history. There are no set classes or levels, each individual must be judged against others to determine the relative level of a spirit. The Spirit Book, tells us the number of levels is unlimited, but for purposes of attempting to make the spirit realm comprehensible, we are given broad categories. Keep in mind that even within orders, each spirit has their particular talents and attributes. To us, way down in the “unlimited” number of levels, all first level spirits must look-alike. We don’t have the capability to gauge variations in their perfection. Here is what we are told about the highest class of spirits. To reach this exalted stage takes an unknown amount of lives and time. Spirits or angels, as they may be called, have removed the blemishes within their being. Imperfections such as hate, jealousy, anger, any type of pettiness, and an assortment of lesser emotions are replaced with universal love, kindness, and fraternity for all beings. They love the person of noble character and outlaw equally. This doesn’t mean that high spirits approach each person identically; the good may only need a path opened up to make minor improvements, while the outlaw may require tough lessons to prod them onto the right road. The primary example of a pure spirit is Jesus, who brought a message of love and forgiveness to us more than two thousand years ago. 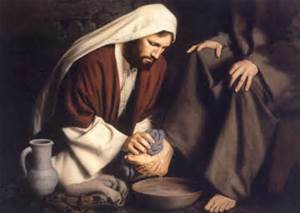 Jesus also sent other high spirits to earth to teach us; some of the messengers of peace were, Socrates, Buddha, Confucius, and Lao Tzu. All came to live in difficult circumstances to shine a light on what should be important to us. What The Spirits Book, doesn’t reveal is the immense training and ability a high spirit has in the spirit realm. They are far more than a being composed of perfect love. They are capable of movement by thought and of creation by thought. First order spirits are mainly composed of spirit energy and a small or non-existent portion of matter. Spirits at this level travel to a destination by thinking of it, and then they are on their way. If a house must be built, or a planet placed correctly in orbit, a group of high spirits congregates to use their minds to refashion the vital fluid of the universe to conform to their objective. I dive deeper into how spirits are schooled for this in my article, Faith – Not Just for Moving Mountains but to Create Them. When mediums talk to spirits, communication with a high order spirit is rare, mainly because the medium must also be a spiritually advanced person to be able to open a channel. These types of spirits will not speak about mundane matters but will give spiritual advice and guidance to those seeking help with a pure heart. The mysteries of the spirit realm are beginning to be presented to us. The Supreme Intelligence and Jesus as the leader of our planet have determined that we, as a collective culture, are ready to learn more about why we are here on earth, what our goal is, and what is the destiny of the entire planet. To discover for yourselves what all this means to you, read my book, Explore Your Destiny – Since Your Life’s Path is (mostly) Predetermined. Kardec, A. (2010). The Book on Mediums. Guildford, England: White Crow Books.